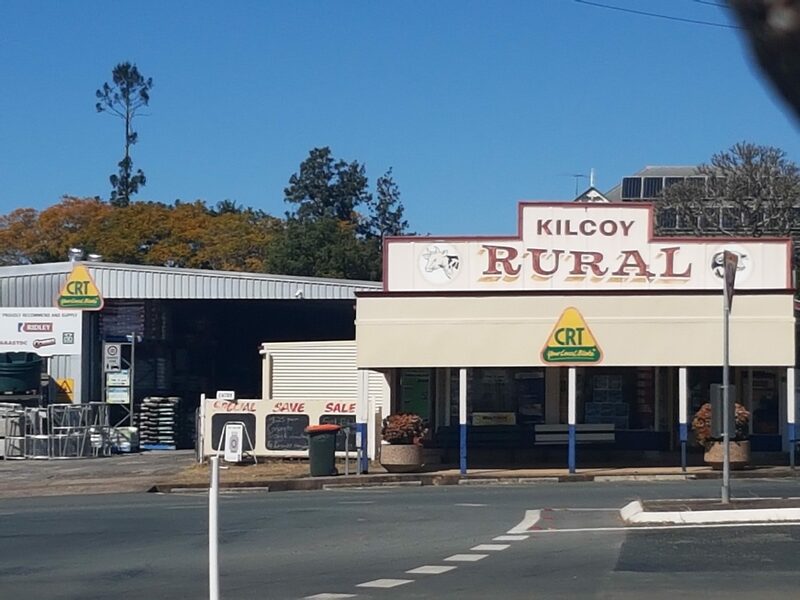 Kilcoy Rural supplies a full range of CRT products and services; Animal Systems, crop protection, general merchandise, water and irrigation. There is quality cotton clothing for skin protection when working on your land or conducting animal protection activity. You will find a diverse range of accessories that suit any special occasion. Equine and Dog products and items for grooming and show. Kilcoy Rural can supply Round bales, Grassy lucerne, Barley/Lucerne & straight Lucerne. Kathryn and her team at Kilcoy Rural are experts in their field of understanding the landowner and horse owner/breeder needs. Not only does Kilcoy Rural host events such as field days, and information sessions which provide the rural operator essential stock protection updates and new product outcomes, home deliveries are a breeze. For all your Rural land and stock protection services, Kilcoy Rural has you covered.